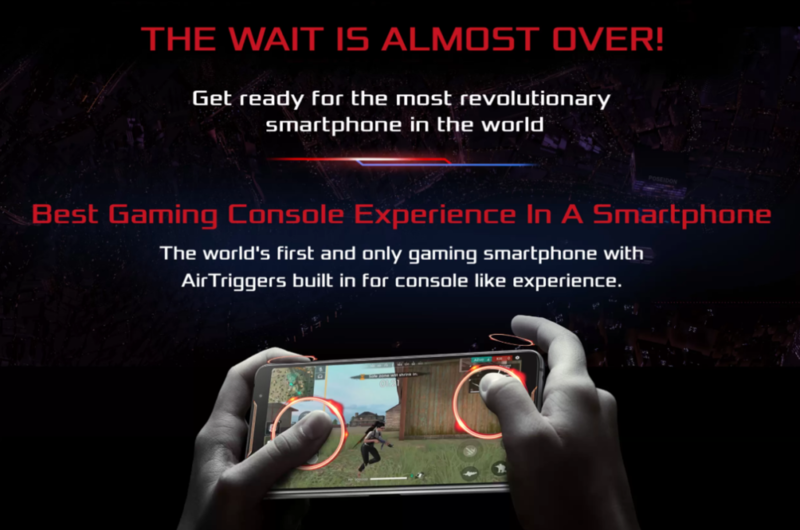 The most awaited gaming phone rises! A phone powerful enough to revolutionize the way you play games on a smartphone. Launching on 29th November, exclusively on Flipkart.